Most properties have that three to four foot gap down one side of the house which can be subject to intruders or howling wind rapping itself round your back door. 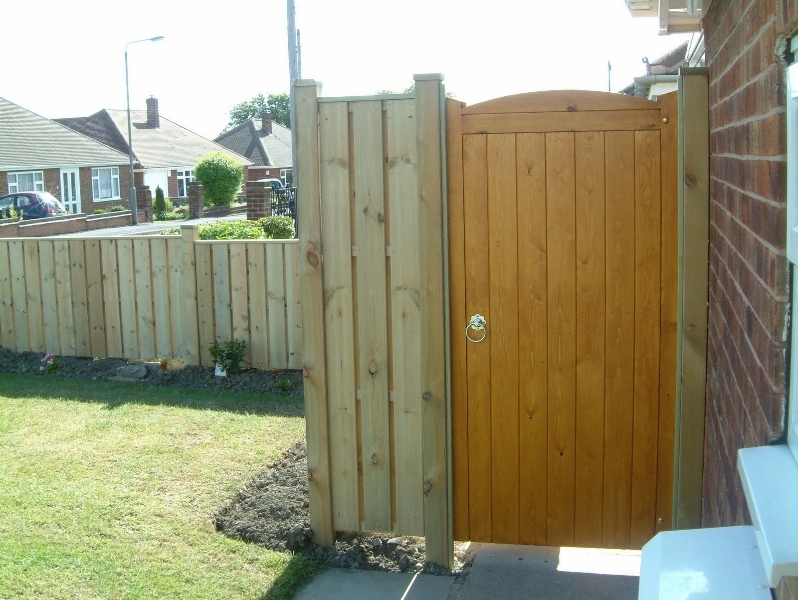 Single entry gates are the perfect solution to be fitted in between the house and fencing,neighboring property or post. 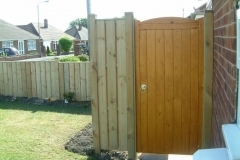 Most of our entry gates are made to 6ft to give as much privacy as needed.